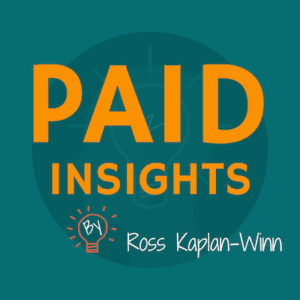 AdWords & PPC Podcast: Paid Insights Podcast - Listen Now! 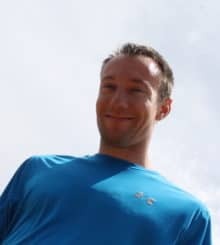 The Paid Insights Podcast is a PPC & AdWords Podcast where we analyze other company's ad campaigns so you can know what to do - and what not to do - for your business. Plus the occasional special guest from other digital marketing experts! Do they use Extended Text Ads (2 headlines)? Do they mention features & benefits? Do they use ad extensions? Does the ad match the search? Does the offer match the ad? Is the copy similar to the ad? Is it mobile-friendly or responsive? Does the form ask for too much info? Is it self-contained? If you have any suggestions for searches I should do or improvements to the format, I'd love to hear! Please leave a rating and review on iTunes to leave feedback. Check out the Subscribe Page for more options to subscribe. P.S. 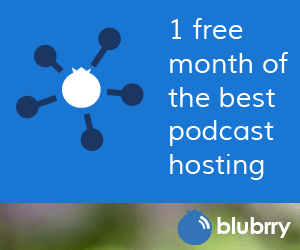 Want to start your own podcast? Check out these podcast starter kit suggestions.